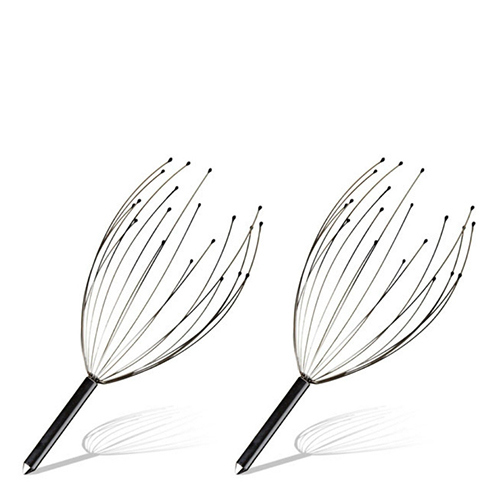 Scalp massager will send tingling sensations from scalp to toes and transport you to a more relaxing place. the custom fit fingers will bend to fit your head. gently raise and lower the scalp massager for a relaxing massage. the smooth tips glide across the surface of your scalp. use it on your knee joints, elbows, ankles and scalp.